Please visit one of the CCO Kids Welcome desks to register your children. CCO Kids Welcome desks are located in the Main Lobby, Journey Building and the WKPG lobby in the old main sanctuary. Kindergarten - 5th Grade is also known as WKPG - Where Kids Praise God! Kids will engage in Bible lesson time, interactive activities, worship music and small group discussion time. The Kindergarten - 5th grade lessons are based on 3 basic truths. Project Arts is a for Kindergarten – 5th Grade kids. Project Arts is a combination of The Gospel Project Bible study and Creative Arts. Children will go through the Bible chronologically and see how the Bible all points to Christ. Children will also have a variety of creative arts which include, music, art, dance and drama. This fall children will be rehearsing for the Kid's Christmas Musical "Wrapping All the Way". Join us at Christ Church of Orlando on December 2 at 6pm as our CCO Kids perform Wrapping All the Way. 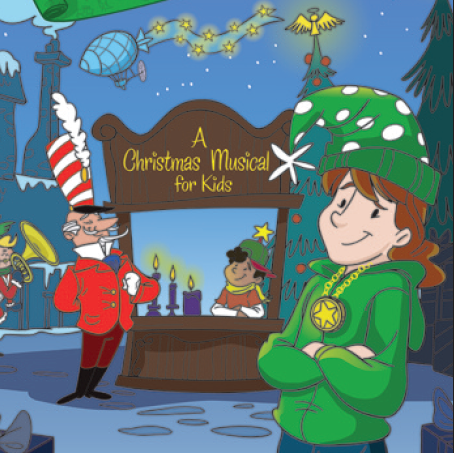 Wrapping All the Way is set in "Tunesville" where the "Tunies" all agree that everyday should be Christmas! This whimsical adventure ends in a beautiful nativity scene as the "Tunies" learn the real meaning of Christmas. Jesus is born! Christ Church of Orlando has the opportunity this fall to go into 2 Orange County Public Schools and spread the Good News of Jesus! 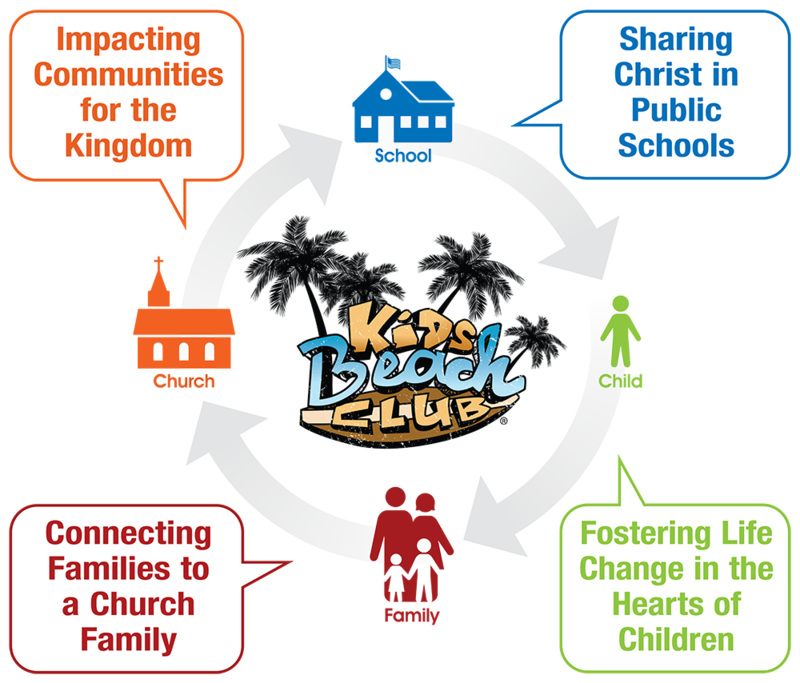 Kid's Beach Club is a fun high energy Bible Club that will meet once a week for one hour. Kid's Beach club will meet at Blankner School on Monday afternoons and Orlo Vista Elementary on Wednesday afternoons. Volunteers are needed to be a part of these clubs. Contact Mary Eppl at Mary@christchurchorl.org to sign up or for more information.